Regina Holliday faced a medical crisis – her husband Frederick’s cancer diagnosis – and found that the patient’s experience, input or feedback had no place in the healthcare system. After the death of her husband, Regina resolved to speak out about patient advocacy the best way she knew how: with her art. She painted a mural on a gas station in Washington, D.C. illustrating her husband’s health journey titled “73 Cents” (the cost per page of obtaining your medical health records in the state of Maryland). 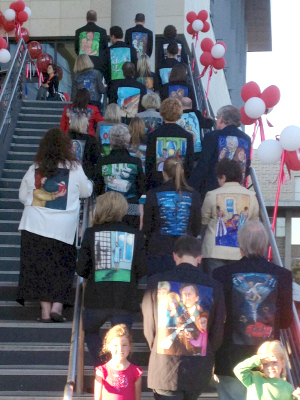 Regina founded a patient advocacy movement, “The Walking Gallery” for which medical providers and advocates wear “patient story” paintings on the backs of business suits. 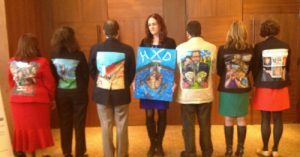 The Walking Gallery appears at medical conferences, healthcare institutions and health events to draw attention to the need for patient voices to be a part of healthcare processes and systems. 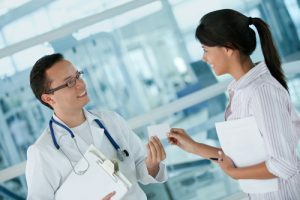 02:50 Can art impact healthcare reform? Visit our resources page for more valuable (and free!) 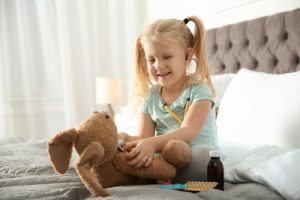 resources on social media and digital health. What Will a Whole Foods Health Clinic Look Like?